Welcome to the 2017 Higher Education Facilities Management Association summer conference, which will be held from Sunday, June 11 through Wednesday, June 14. The University of Chicago will be hosting the event. We have just completed our 125th anniversary, with many new building projects as well as the celebration of our architectural and academic heritage. 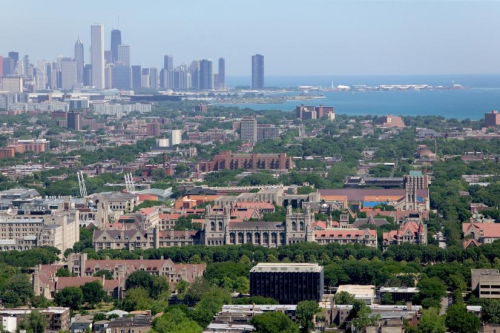 The conference will spotlight our main campus in Hyde Park, which is within 7 miles of downtown Chicago, featuring guided tours, presentations, catered meals, and discussions about current topics in campus facilities. The registration fee for the conference will be $300. Registration is now open. To register, please print the Registration Form and send it with your check as indicated on the form. 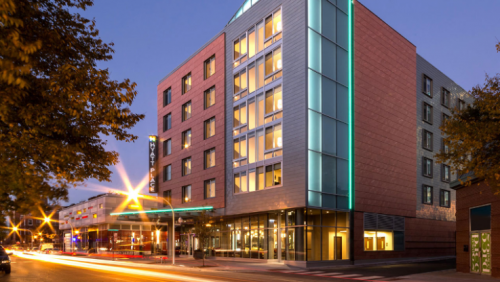 Hotel accommodations and travel directions are available at Hyatt Place Chicago-South/University Medical Center, which is next door to our conference facilities and only one mile from the campus. A block of rooms has been held for HEFMA. Guest rooms are available at the group rate of $245 plus tax. You can reserve a room online or by calling 1.888.591.1234. Rooms will be available until May 11th, 2017 or until the block has been filled, so don’t delay. We look forward to seeing you at the conference. General campus information is available at the Visiting the University webpage. If you have any questions about planning your attendance, contact Jill Jureczko at 773.834.4426 or Jim Cook at 773.702.4817.